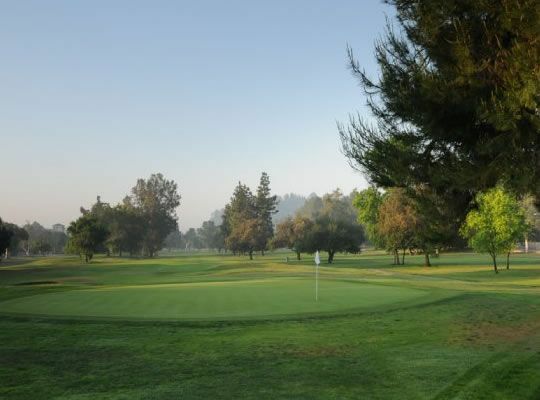 Brookside Golf Club, reminiscent of an earlier era, is steeped in 75 years of golf tradition. 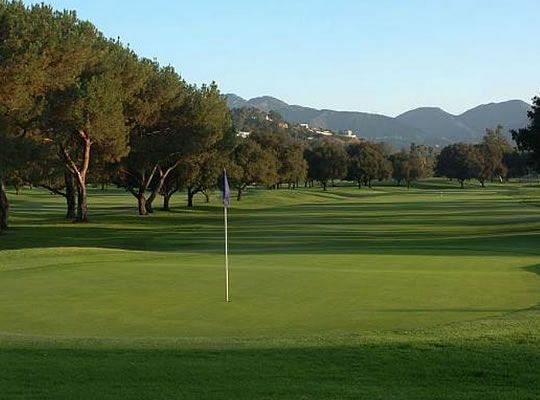 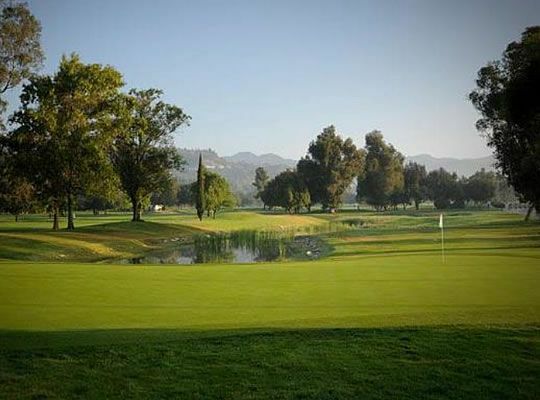 Designed by famed golf architect William P. Bell, Brookside Golf Club’s 36 holes are nestled in the golden foothills of Pasadena next to the world famous Rose Bowl. 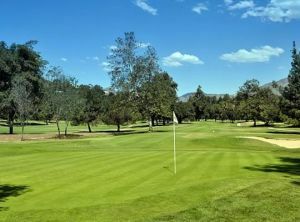 The golf courses at Brookside have hosted many major championships including the Los Angeles Open and the National Public Links Championship. 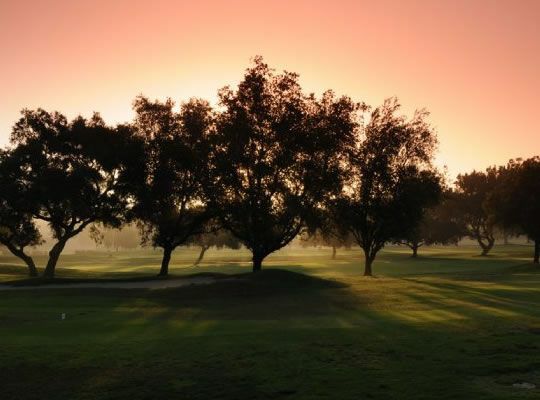 Experience Tradition. Experience Brookside Golf Club today. 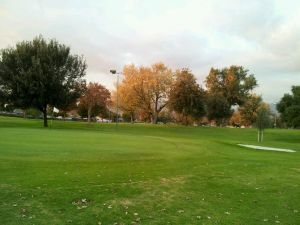 Brookside GC - E.O. 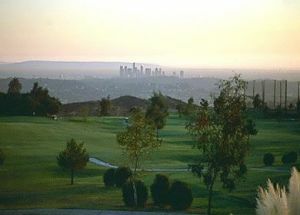 Nay #2 is not yet in our pool of Golf Courses for orders.